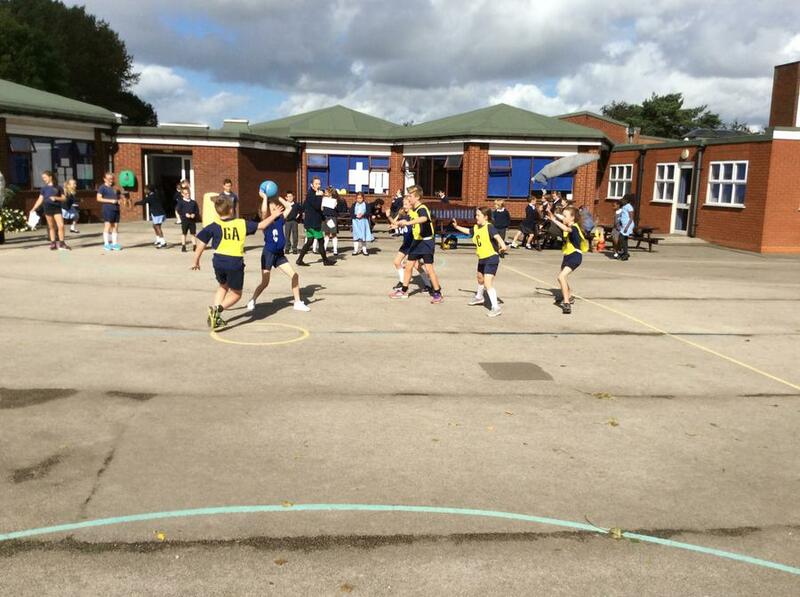 House tournaments happen every half term. 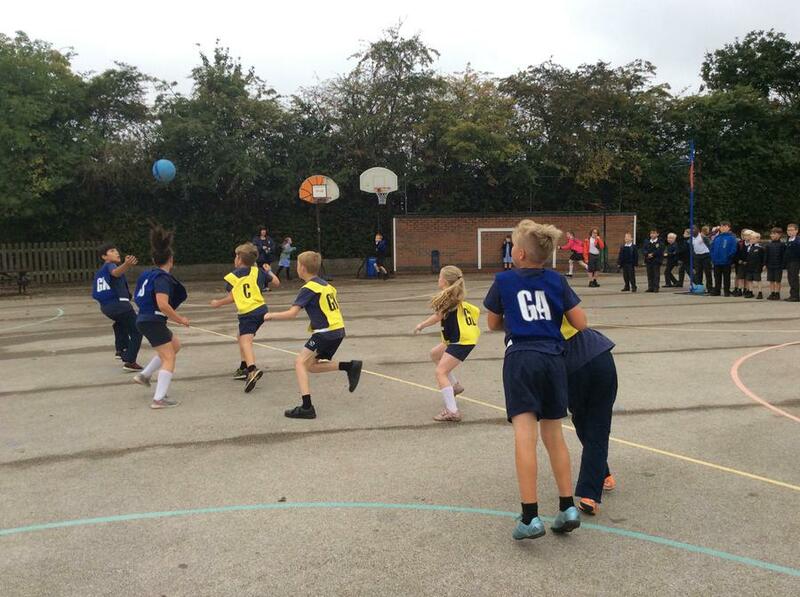 The results earn points for the houses which are totaled for the House Sports Cup winners at the end of the academic year. Congratulations to Our Lady of Knock who have won the intra school cricket tournament! 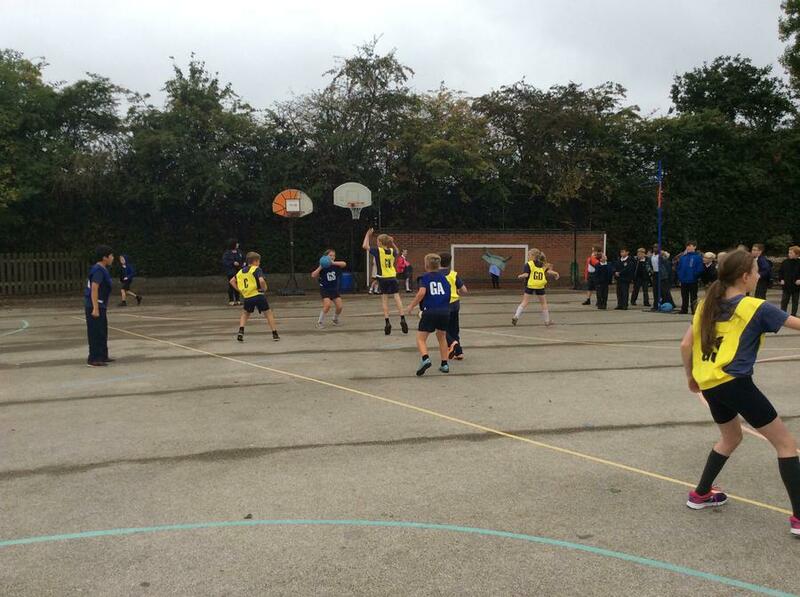 Congratulations to Our Lady of Knock who have won the intra school football tournament! 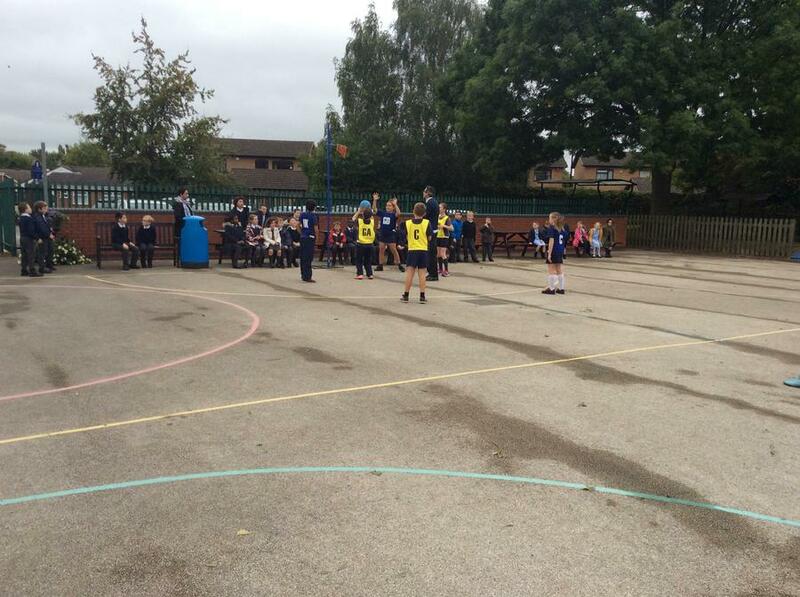 Congratulations to Our Lady of Fatima who have won the intra school rugby tournament! 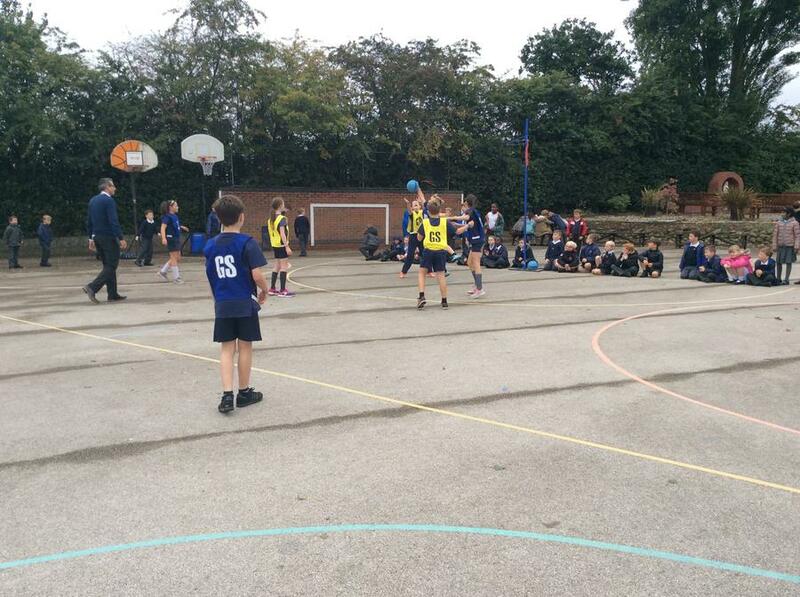 House tournaments happen every term. 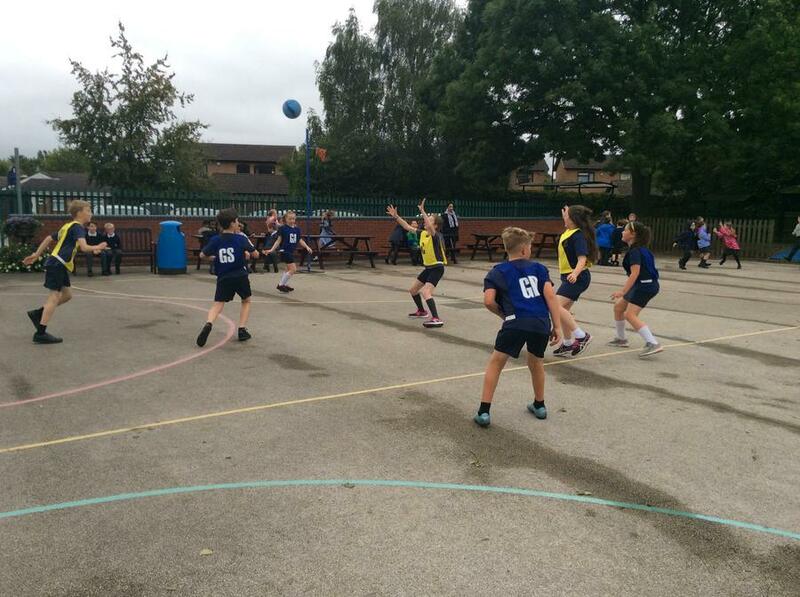 The results earn points for the houses which are totaled for the House Sports Cup winners at the end of the academic year. 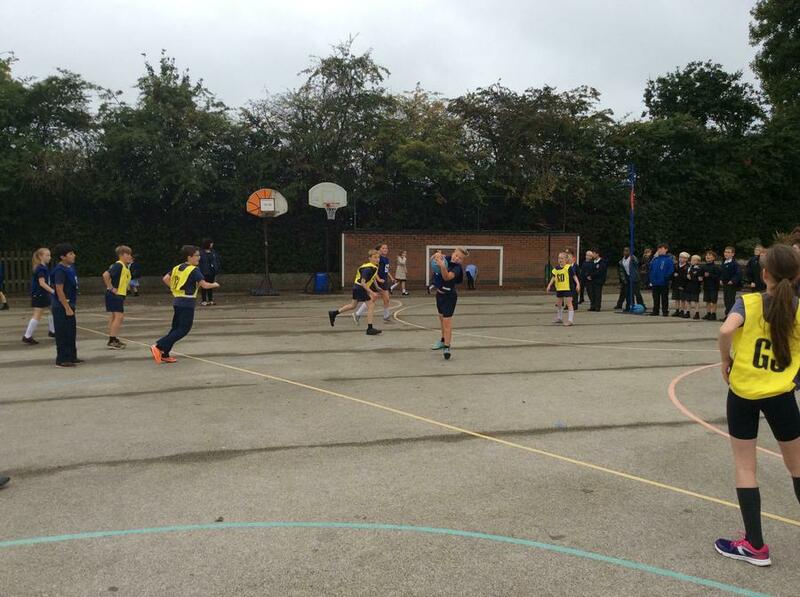 This half term to celebrate the beginning of the 2015 Rugby World Cup we are running a Tag Rugby Tournament. 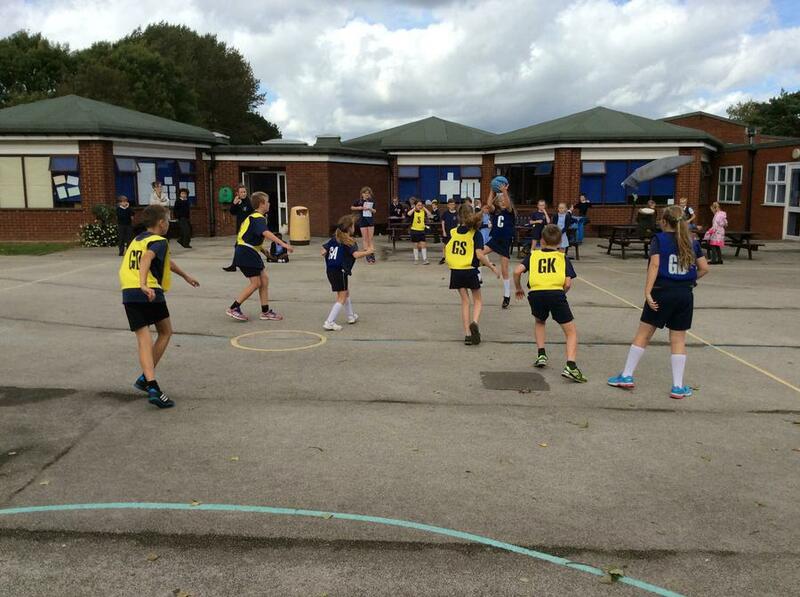 The rules on team selection are that no pupil can play more than twice for their house. 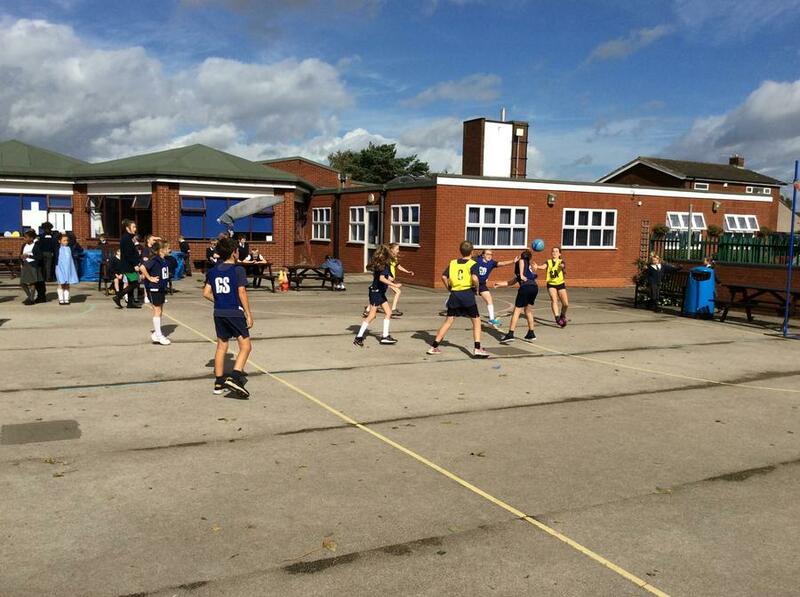 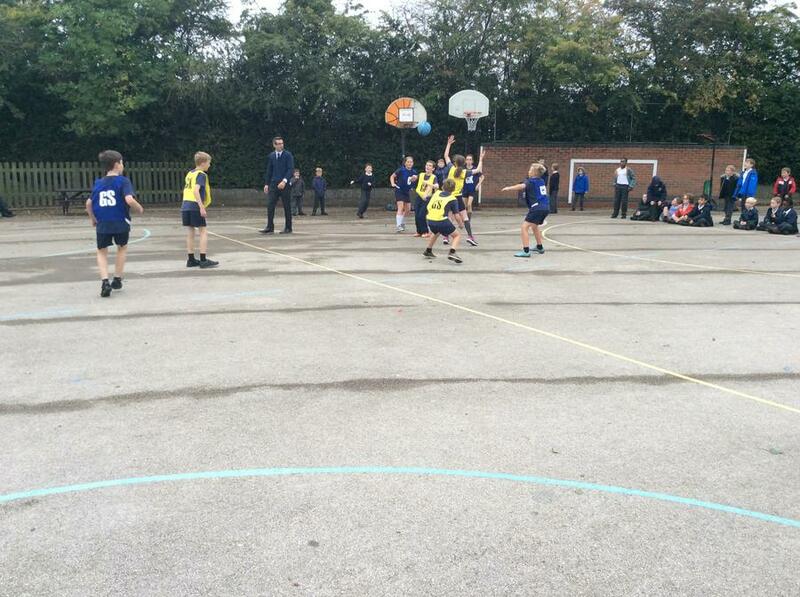 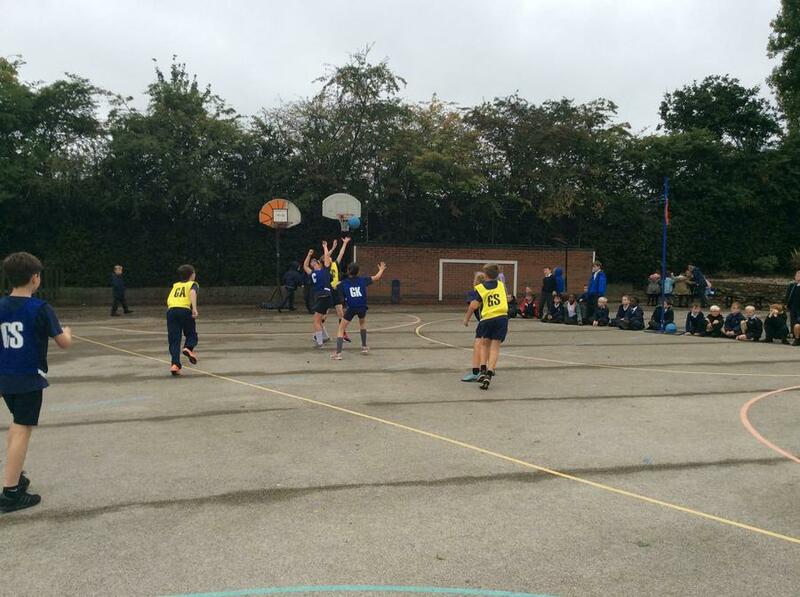 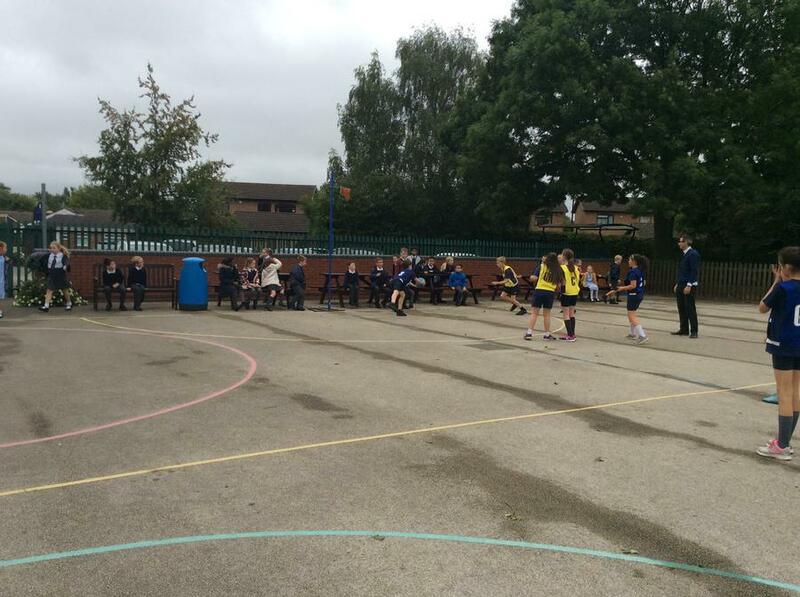 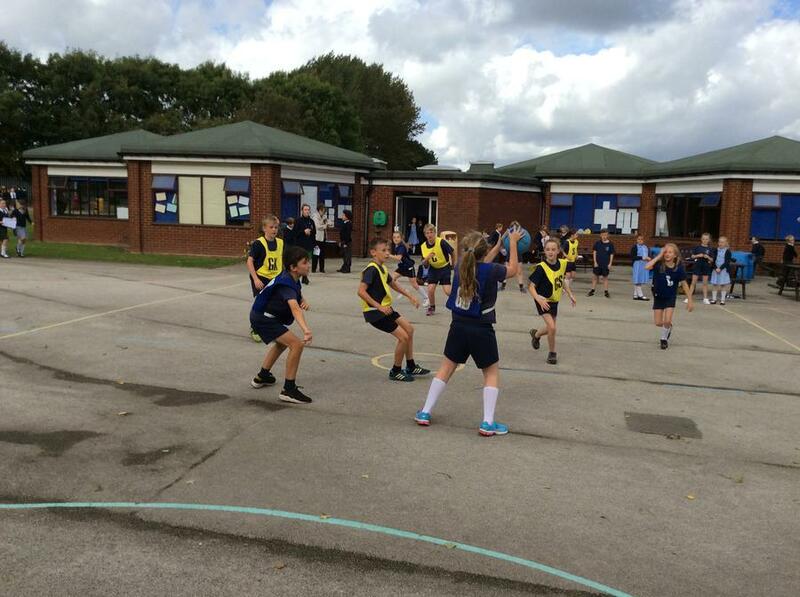 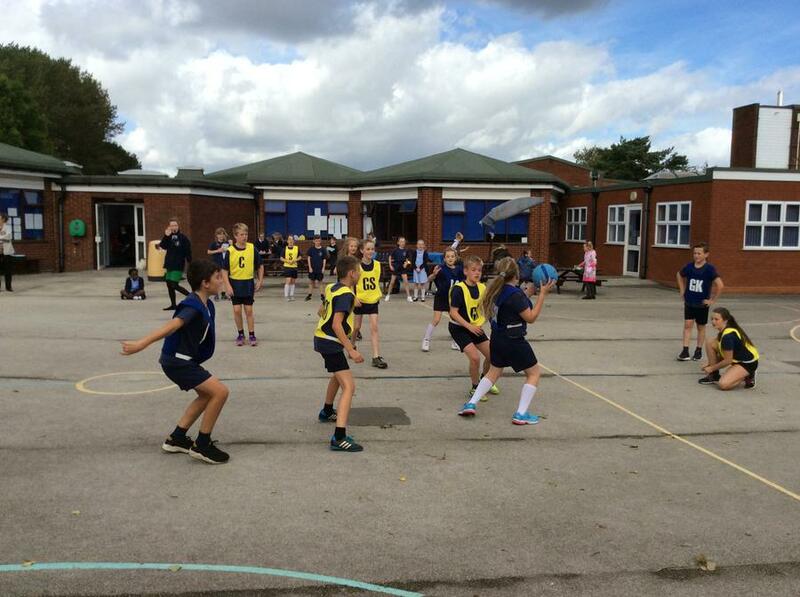 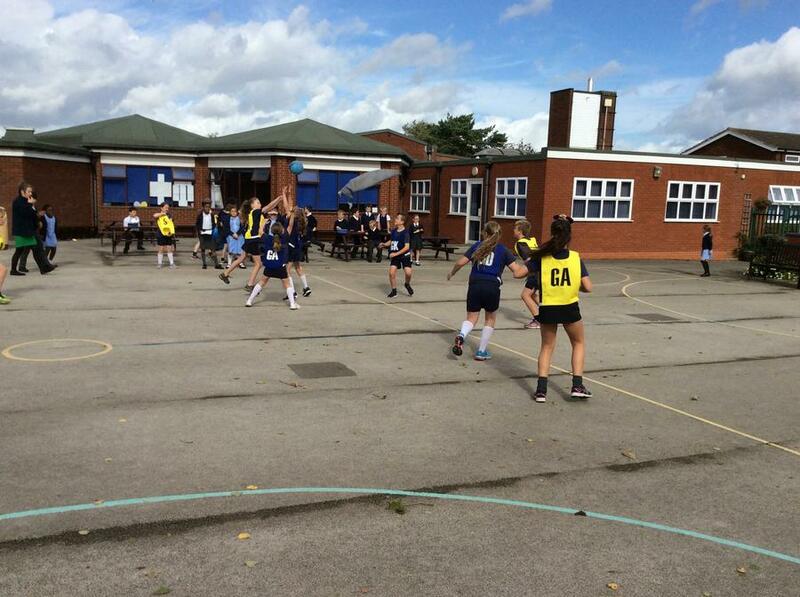 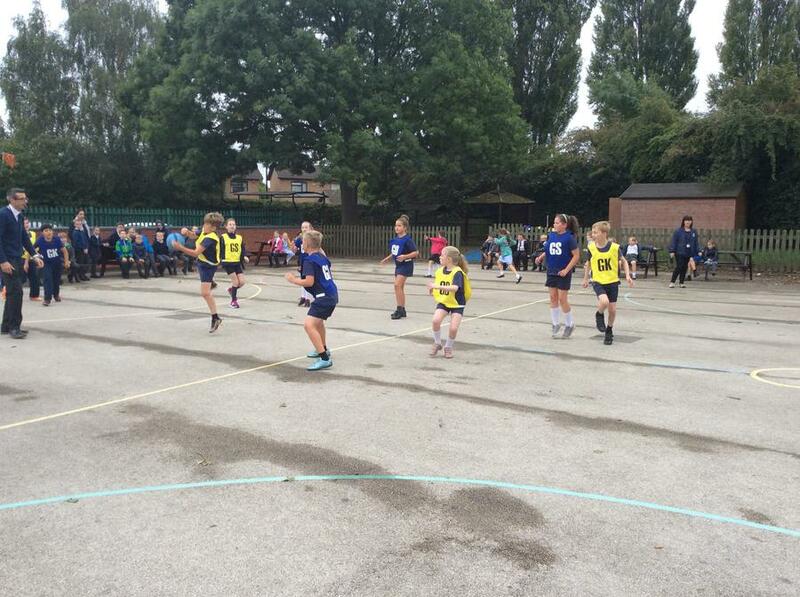 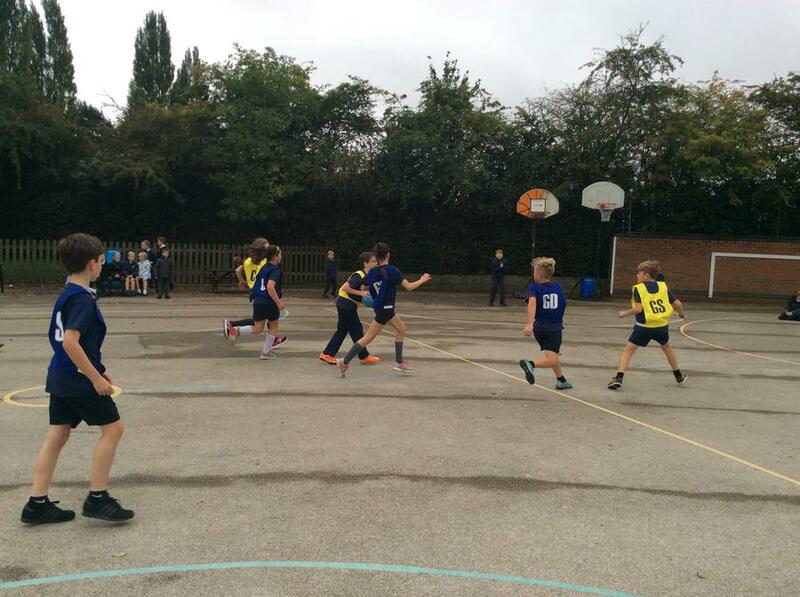 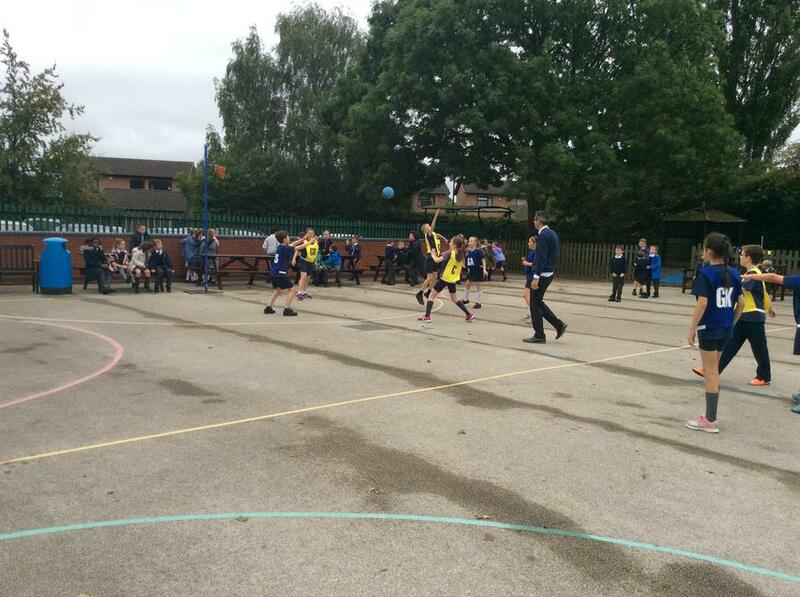 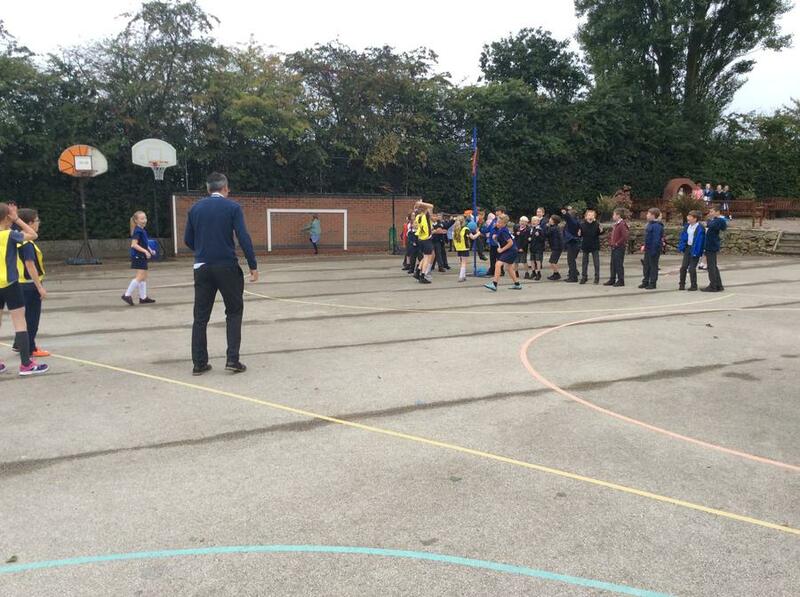 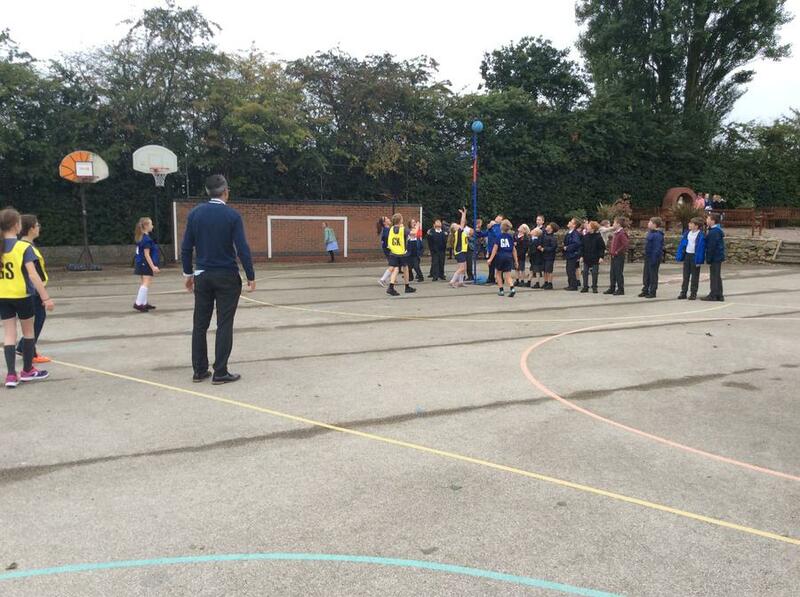 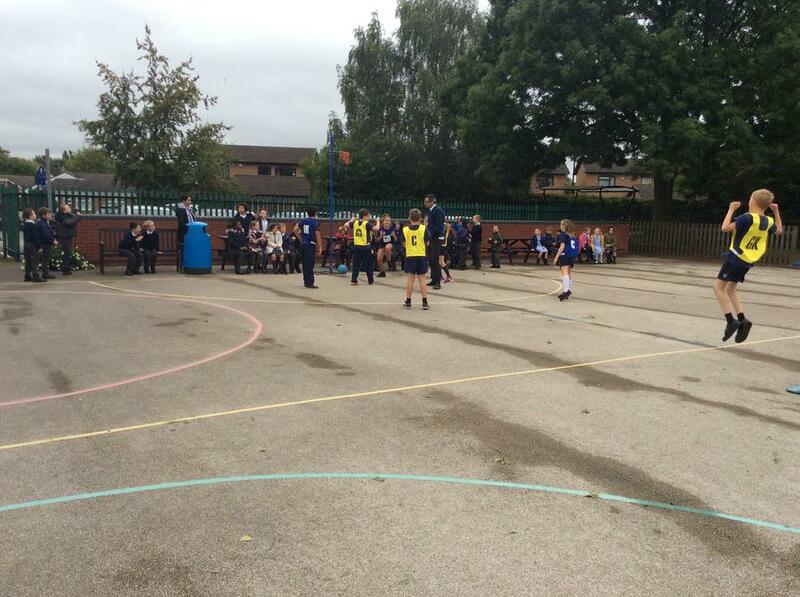 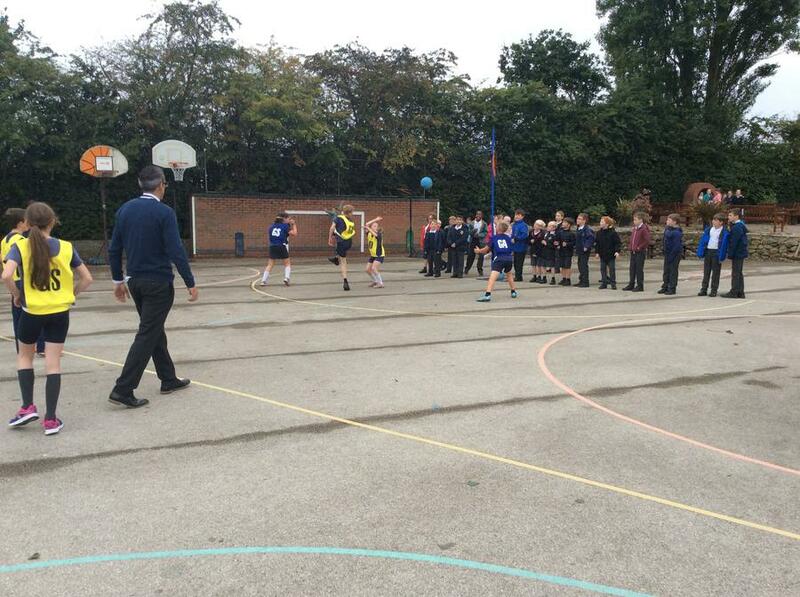 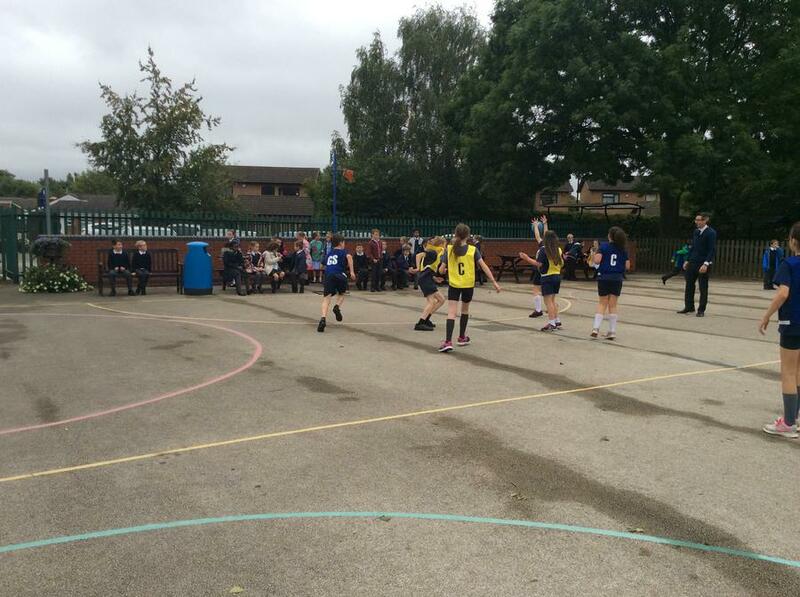 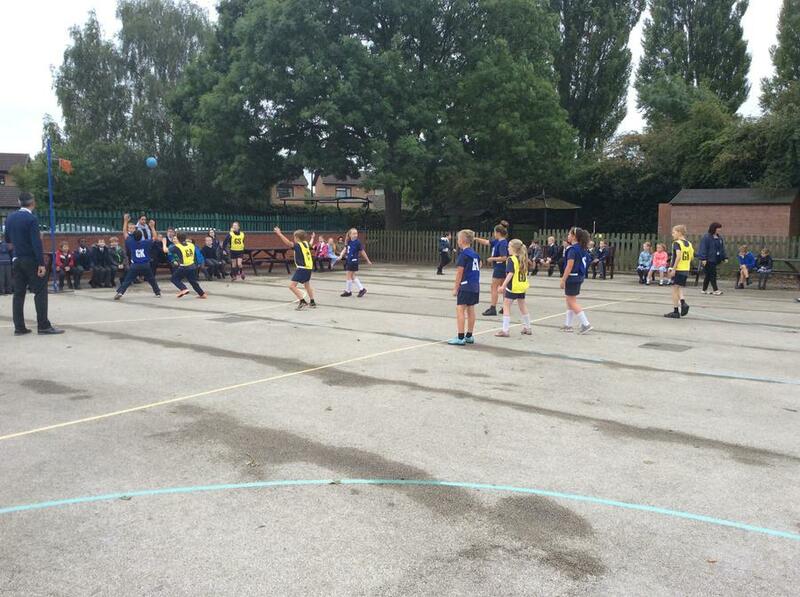 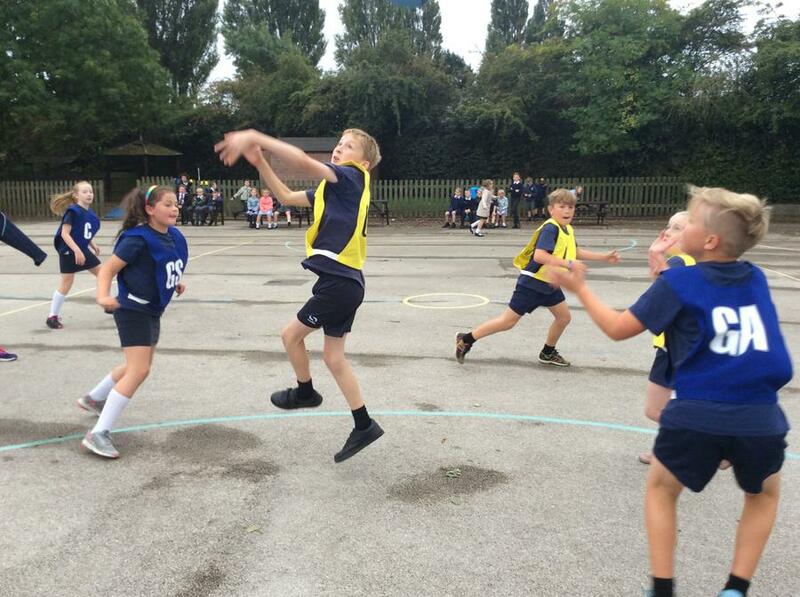 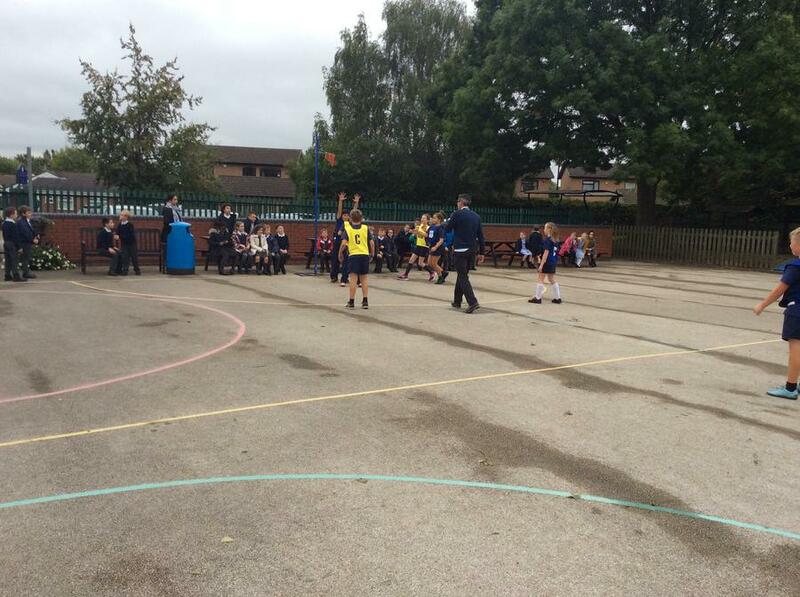 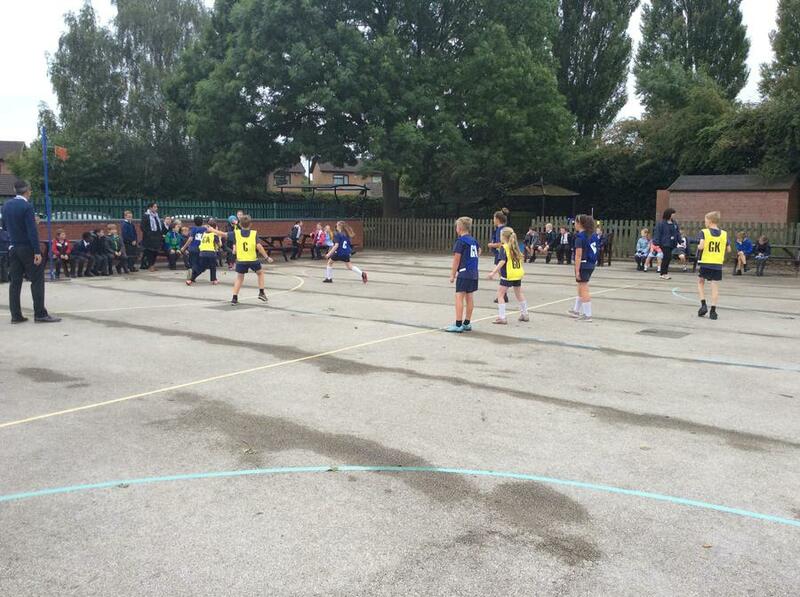 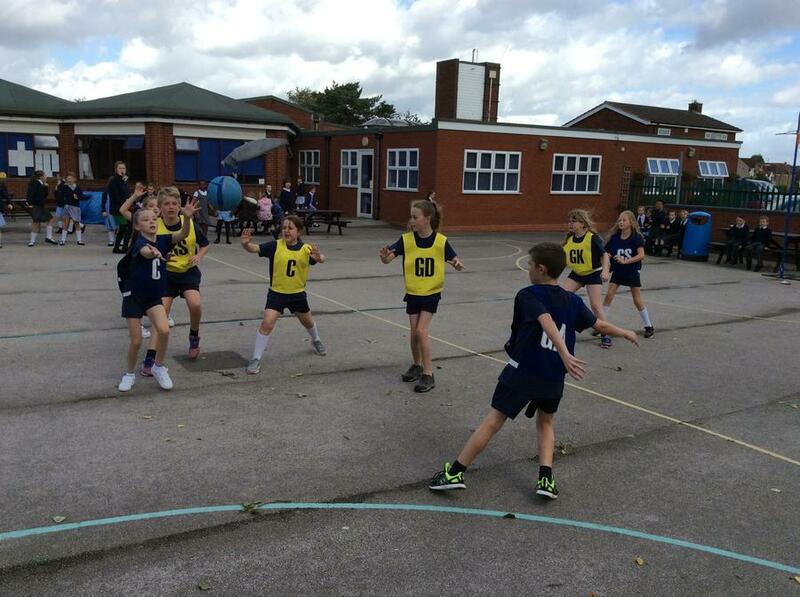 Teams are of 8 players, from year 5 and year 6 and must include at least 2 girls. 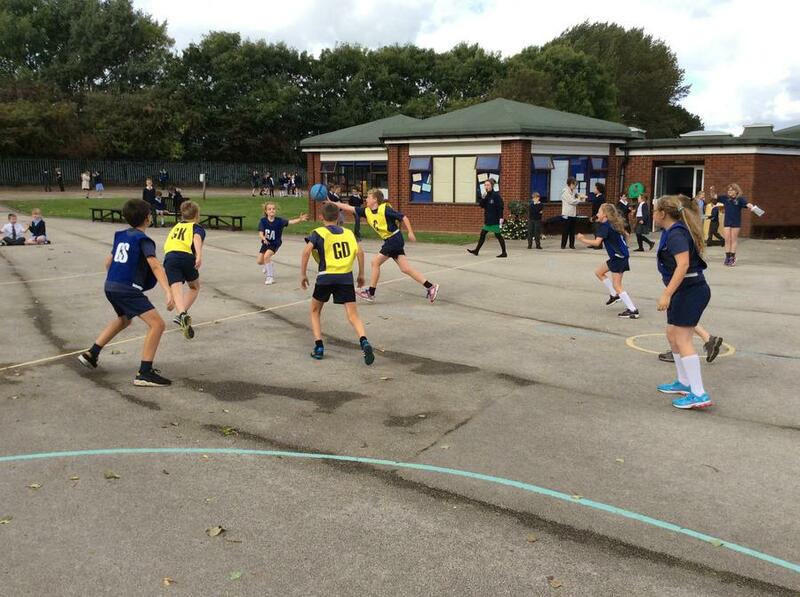 Team selection will be done by the nominated house representatives in year 6. 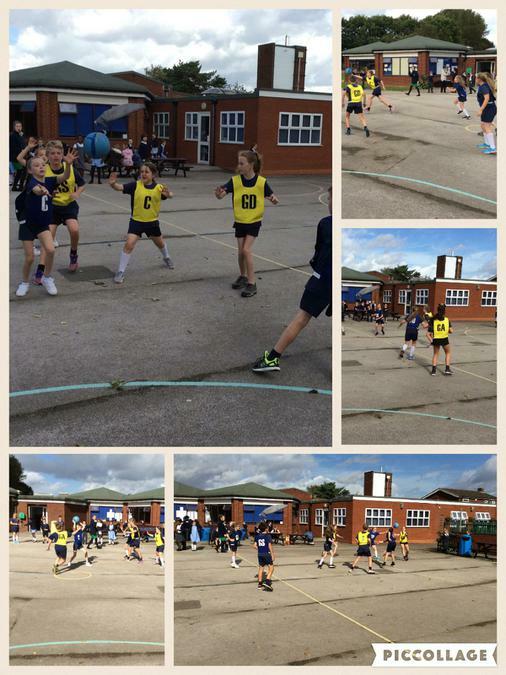 House cross country years 3, 4, 5 and 6.